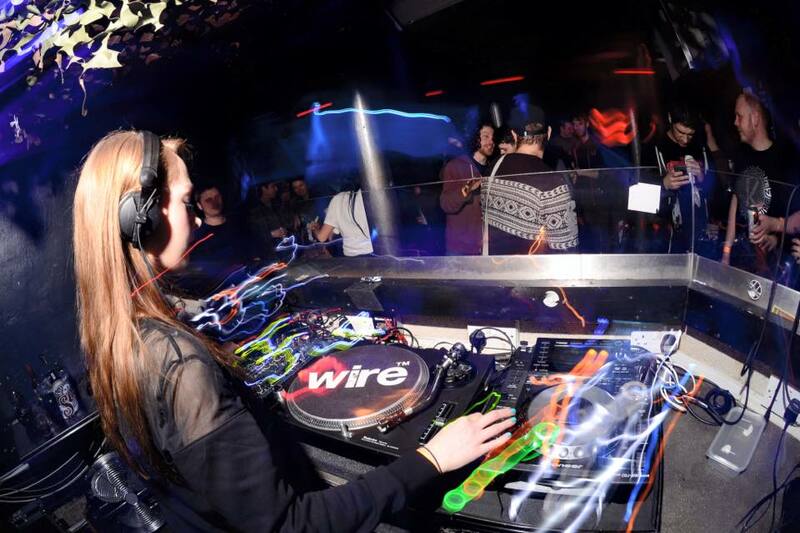 Kirsty Clarke originally from Luton, is the producer and DJ known as Kyrist who has risen up through the drum & bass ranks by storm. 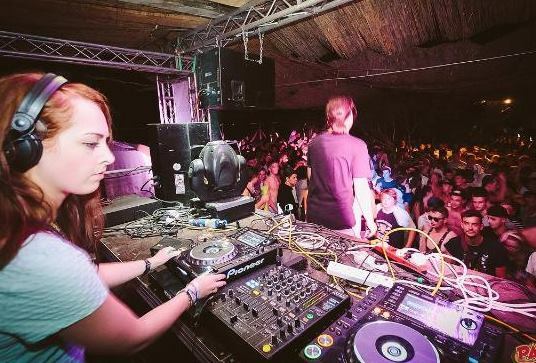 Her unique spin of deep rollers and aggressive tech have quite rightly earned her huge support from across the scene from artsits such as Ant TC1, Kasra, Emperor, DLR, Zero T, Chris S.U, Bailey, Loadstar, Amoss, DJ A.M.C, Fre4knc, Pennygiles, the list goes on . . .
Kirsty was around 13/14 when she bought her first jungle CD after hearing older friends mix it. At 16, she bought her first pair of decks and really started to get serious about D&B. In 2009 she started to jump on the production bug after picking up the basics via various Music Technology courses. Before long Kirsty became Kyrist as she found her sound and began releasing on a host of respectable labels. 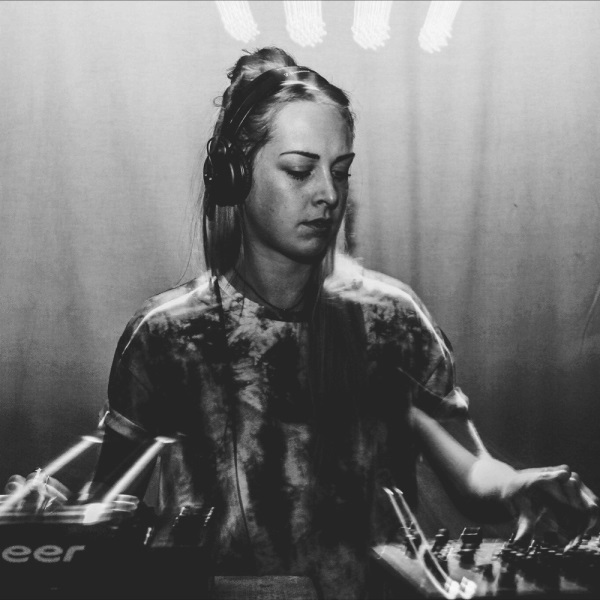 Proximity Recordings, Dutty Audio, Dispatch, Vandal Records, Formation; these are a few of the many labels that she has rolled out her sound with. 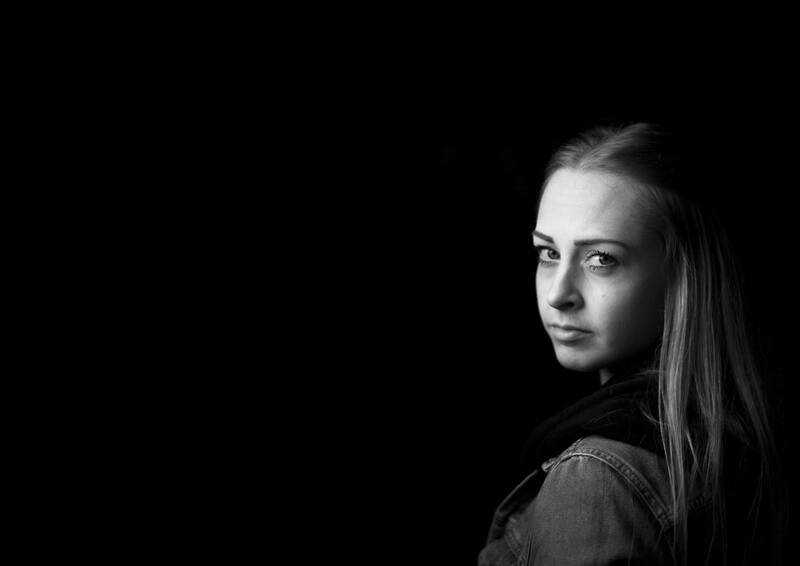 Addictive Behaviour first came in to contact with Kyrist when she sent over a selection of tracks to consider for the ‘Rotation – Part Two’ VA album. Picking just one track was one of the hardest things we’ve had to do, but her collab with Barbarix , ‘Maikuro Funk’ suited the album perfectly. She has since followed with another sublime addition to the catalogue with her tech inspired ‘The Drifted’ dropping on the A side of The New Age Myths EP, Kirsty’s first vinyl release. 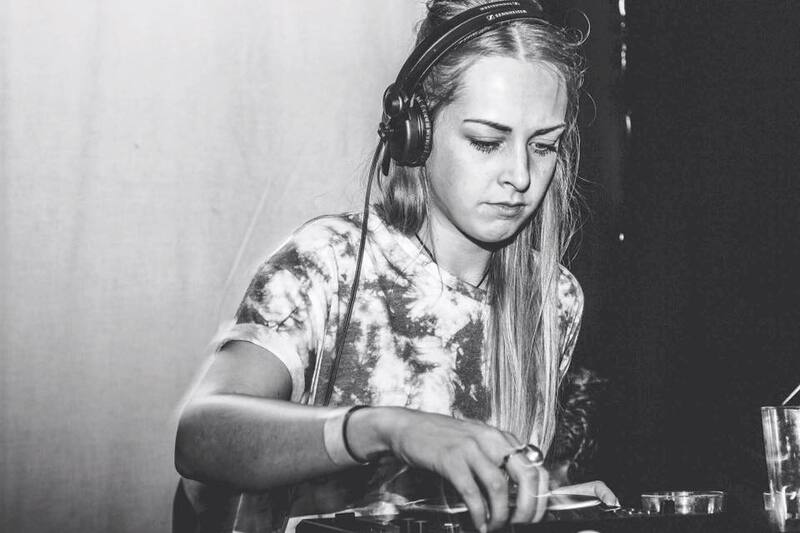 Now based in the Drum & Bass capital of Bristol and represented by The Bassic Agency, and also taking the role of label Manager at legendary Dispatch Recordings, Kyrist’s drum & bass career is growing ever stronger. With her live sets becoming as popular as her productions, Kyrist is seeing worldwide bookings so make sure you grab a ticket for the next party you see with Kyrist on the lineup.